Self-Storage Unit: What Role Does Insurance Play? When looking for a self-storage unit, insurance is often the last thing on a person’s mind. In fact, few people really even know how insurance works with a storage facility. Does renter’s insurance cover my storage space? Maybe I have to get insurance through the storage facility? There is a lot of confusion over this issue. In today’s blog post, Affordable Family Storage in Jefferson City wants to put an end to that confusion. Here, we’ll discuss how insurance relates to your self-storage unit and help you better understand if you even need insurance. How Does Insurance Work With A Self-Storage Unit? It is important to remember that your storage facility might not immediately accept responsibility for any lost or stolen items from the facility. While they might put security measures in place, there are times when their security measures are what lead to a theft. The same goes for damaged items. That’s why it’s important to be properly be insured when you rent a self-storage unit. In fact, in many cases, storage facilities will make customers get some sort of insurance before allowing them to rent. Typically, this insurance is a form of renter’s insurance and in most cases, your current renter’s insurance will cover your storage unit. While storage facilities go to great lengths to protect your belongings, there is only so much that you or the facility can do to prevent theft or damage. This is especially true of facilities that are more affordable. Insurance is a way to prevent extensive losses in the event of an unforeseen theft, accident, or instance of damage. 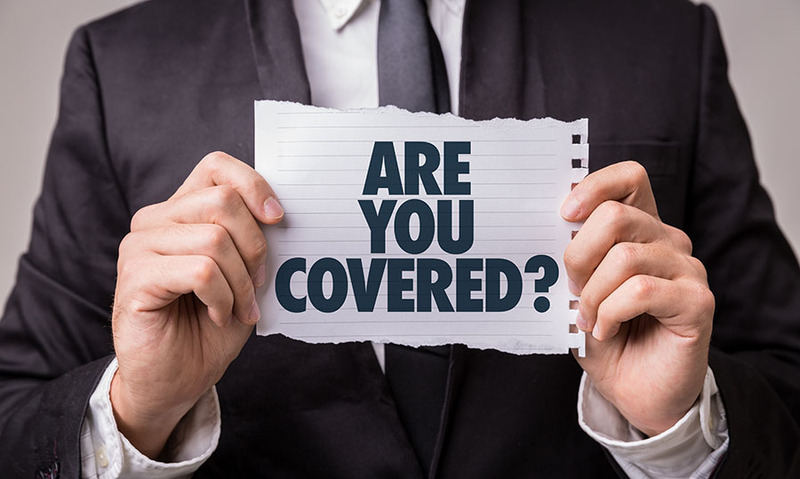 While most people think that they won’t need insurance, it isn’t until your belongings are damaged or stolen that you really understand the need. That’s why it is always better to be safe than sorry when it comes to insurance. There are a number of pros and cons to each of these options. For instance, being insured by the facility itself is often cheaper and sometimes discounted when included in the purchase of the self-storage unit. However, they won’t usually offer the same amount of coverage as your own insurance company or a third-party insurer. Insurance is a complicated matter when it comes to your self-storage unit. As such, it’s always better to talk through it with the professionals. Give Affordable Family Storage in Jefferson City a call at (573) 240-8668 or contact us online today.